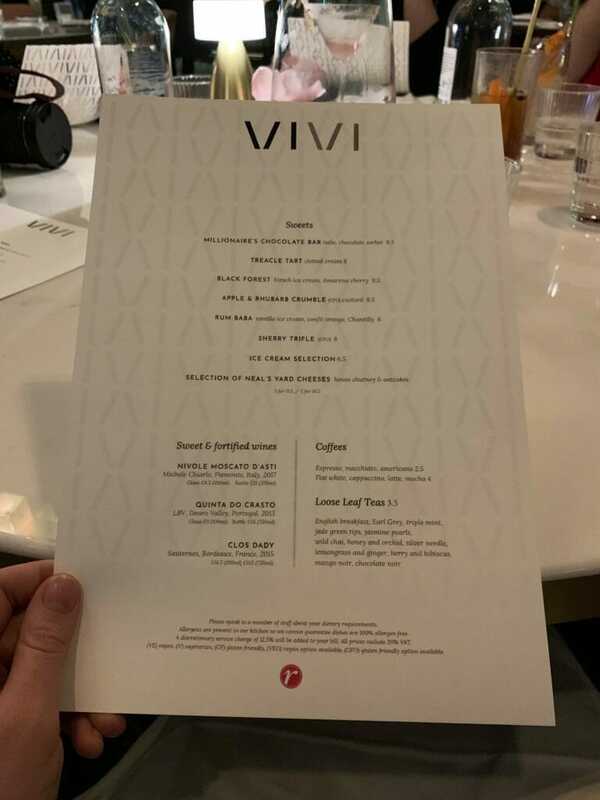 Nostaglic British food at Vivi restaurant London - What's Katie Doing? 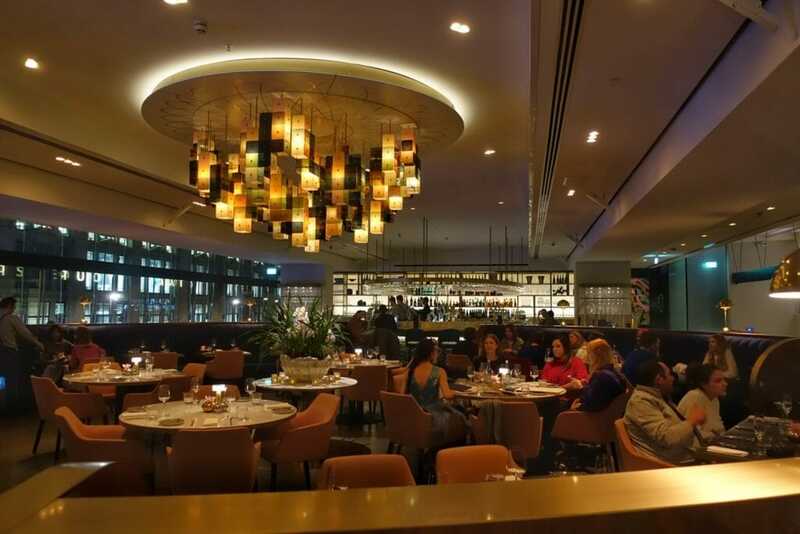 Vivi is the latest restaurant to open in the newly renovated Centre Point building on New Oxford Street. Situated above the now extended (for Cross Rail) Tottenham Court Road underground station, it’s still in the midst of a building site. Which means that I saw three sides of it before finding the door! Once I’d located the door I was greeted and went upstairs to the second floor where the Vivi bar and restaurant is located. Walking in the feel of the space was bright and airy, even at nighttime. 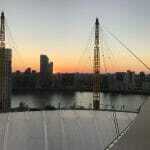 The overall Art Deco styling reminded me a little of Skylon in the Royal Festival Hall, overlooking the Thames. Instead Vivi overlooks the hustle and bustle of New Oxford Street on one side and the newly developed St Giles Square on the other. I loved this light fitting! There are pink and gold accents in the room and lots of lovely curved features. My Dad would love the curved tables – he prefers them over square, especially with a larger group! We were seated at a round table for 6. 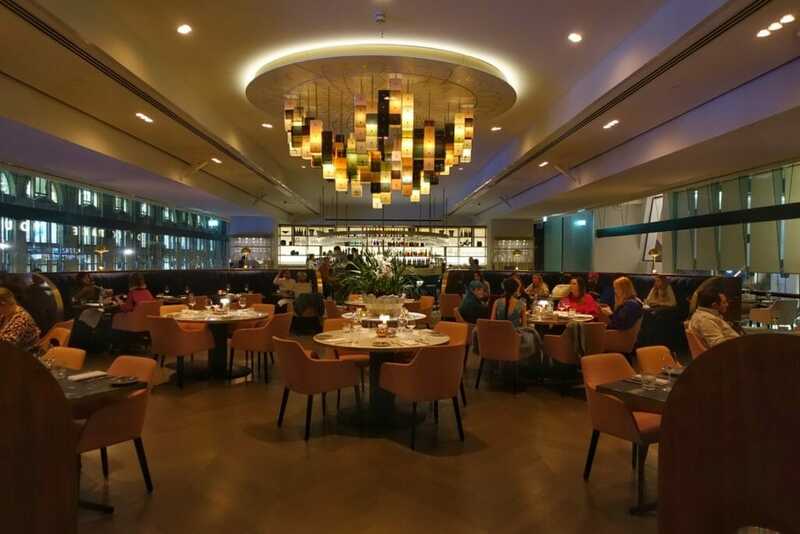 There were also banquette tables around the outside of the dining area for smaller groups and a lot of flexible space – tables for two and a sharing high table. The cocktails are presented spectacularly! In the menu they are all illustrated, so you know exactly what they will look like. 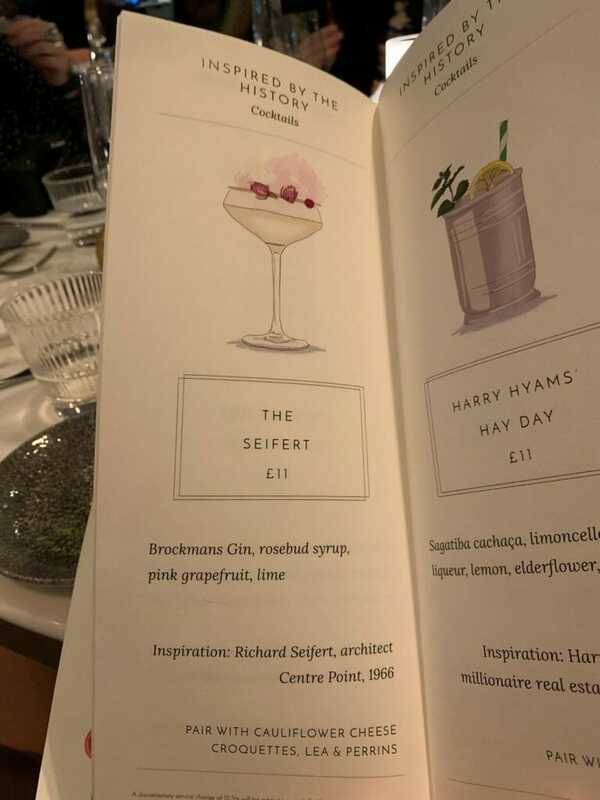 I ordered the Siefert, mainly because someone else had ordered it before me and I loved the look*, but also as it was one of their gin cocktails. 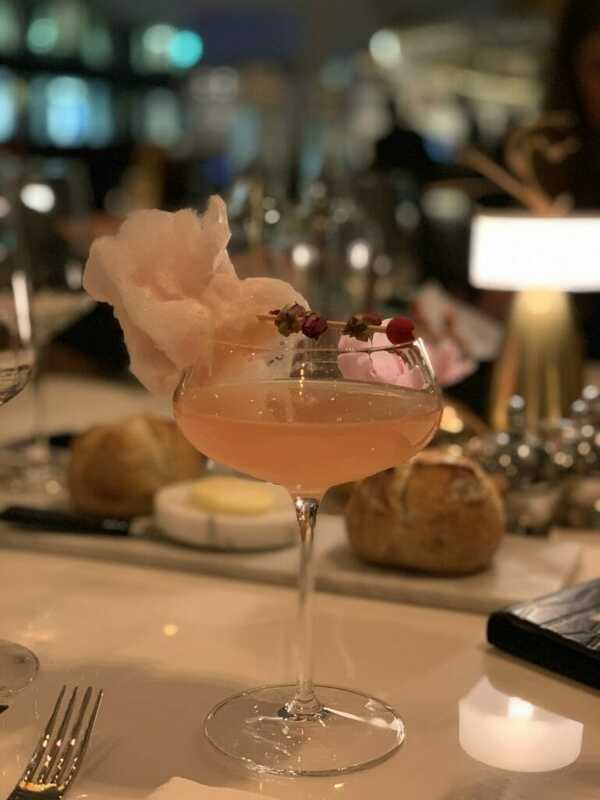 The Seifert cocktail with its flounce of candy floss! 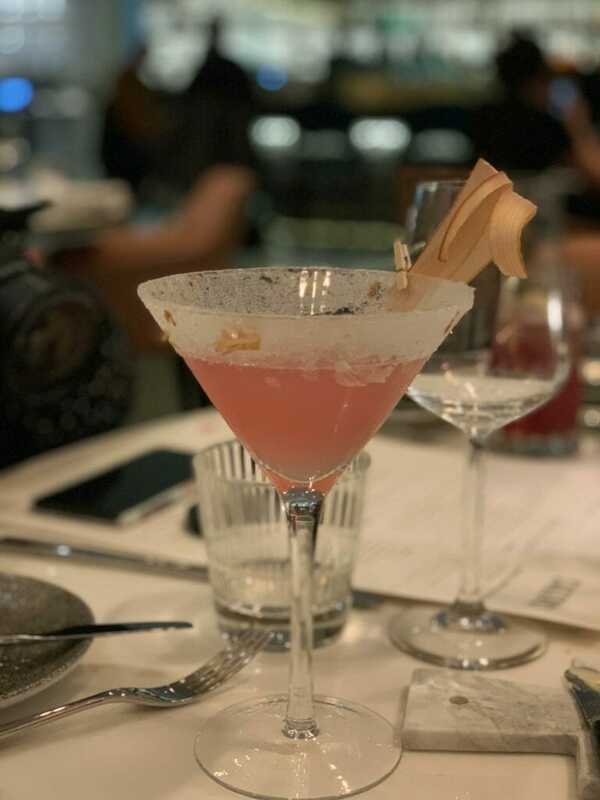 Named after the architect of the original Centre Point, it’s a gin sour made with Brockmans gin, rosebud syrup, pink grapefruit and lime juices. 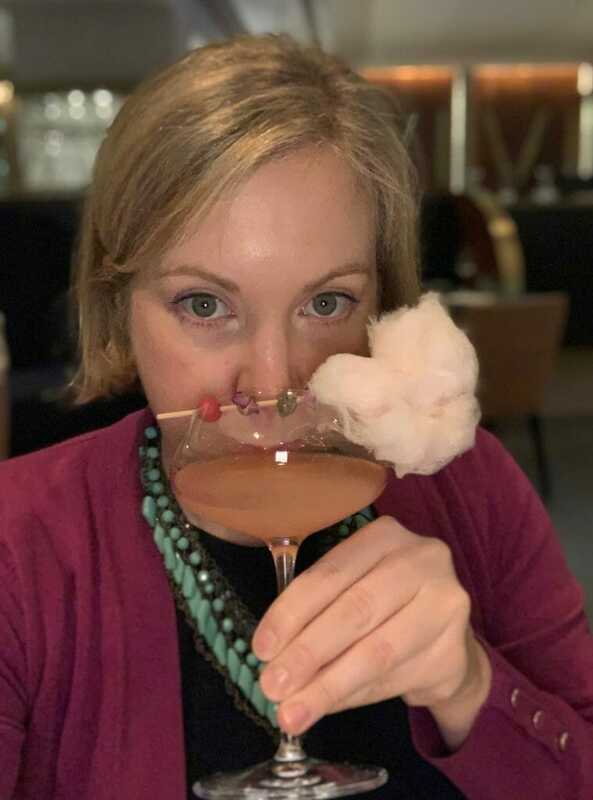 As it comes with the puff of candy floss the waitress suggested you add it to the drink if it was too sour. However with the Brockmans gin, this came cross fruity and sweet, rather than sour. I just snacked on my candy floss as I drank it. 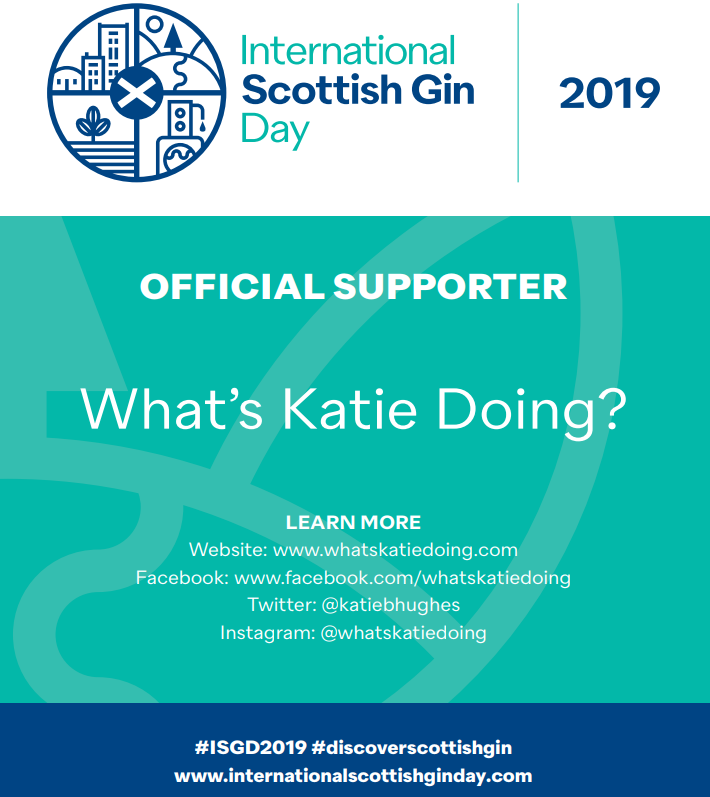 The Katie taste test – it got the thumbs up! They also have a selection of non-alcoholic cocktails for the non-drinkers, although not all of these went down that well… The Cheeky Mocha with Seedlip and espresso didn’t get finished, however the Pomegranate and Cranberry Fizz fared better. With my main of roasted Guinea Fowl, I decided to have a glass of wine. They do 5 red and 5 white wines by the glass, starting at £5.5 and going up to £12 for 175ml pours. I chose the Yealands New Zealand Pinot Noir, as a lighter style red that complements the Guinea Fowl’s light meat. They also have various bubbles by the glass – prosecco and champagne – and a vast selection across all wines by the bottle. 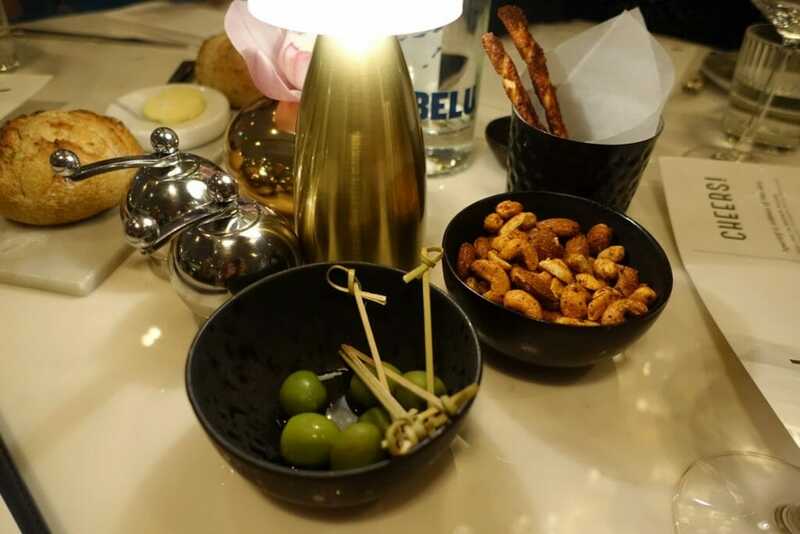 We shared some of the bar nibbles whilst we waited for our table to arrive. The cheese straws were lovely, light and cheesy and very moreish. The nocellera olives were huge plump vivid green olives and the devilled nuts were tasty without being too spicy. 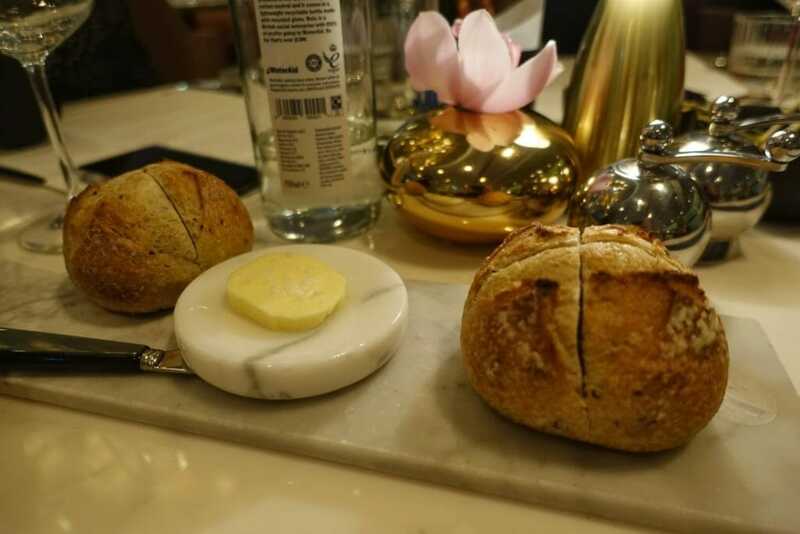 We also had some bread and butter on the table, the cute little loaves not lasting long after everyone had taken pictures! For my starter I was undecided on what to get until the waitress recommended the crab. 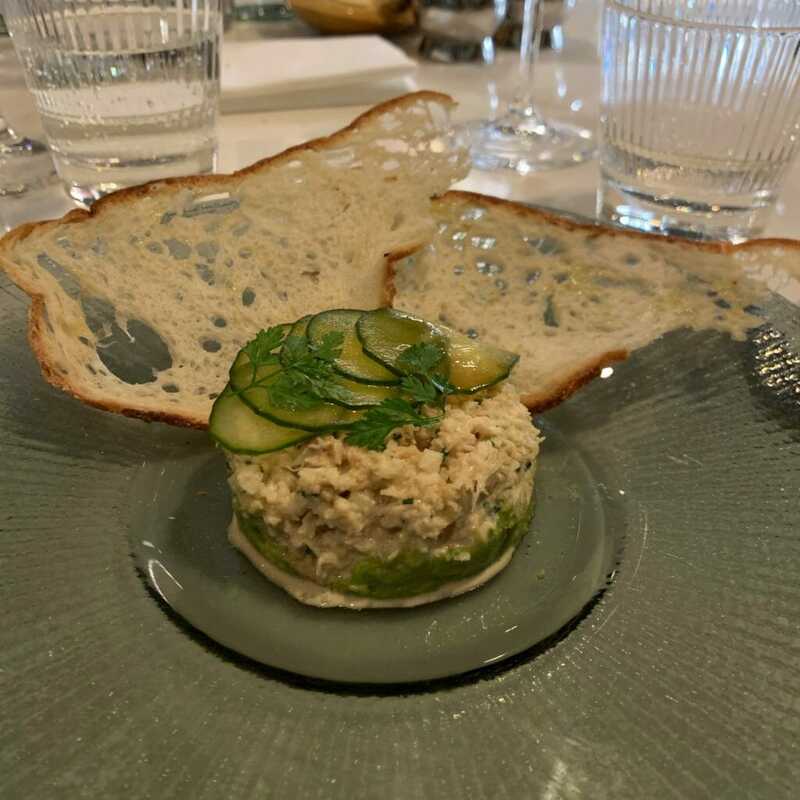 This was Cornish crab presented on top of crushed avocado, with green apples and a devilled vinaigrette. It was fresh and light and a great balance of flavours. I didn’t really tell that the vinaigrette was devilled as such, but everything came together well. A couple of the other girls had the Twice Baked Souffle, which was a bit of a let down. I didn’t try it, but it didn’t come out looking like a souffle and it seemed the cheesiness was in the sauce not the baked part. It certainly didn’t have any oozey melted middle, which you might expect. 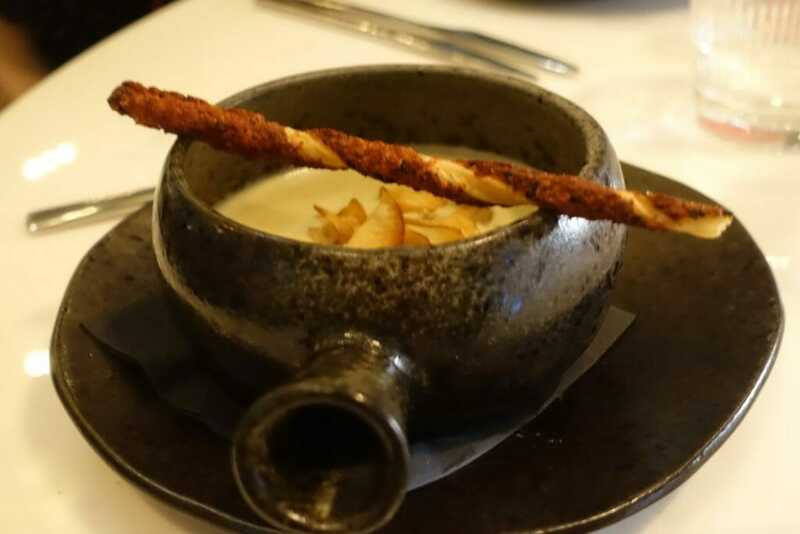 The Jerusalem artichoke soup however was divine! Made with chestnuts in the soup, the flavour was lovely and the texture silky smooth. The addition of the cheese straw as garnish was a nice touch to complement. I had the roasted Guinea Fowl for my main. I always forget that this isn’t a strong flavoured game bird, but instead has light coloured and tasting meat. 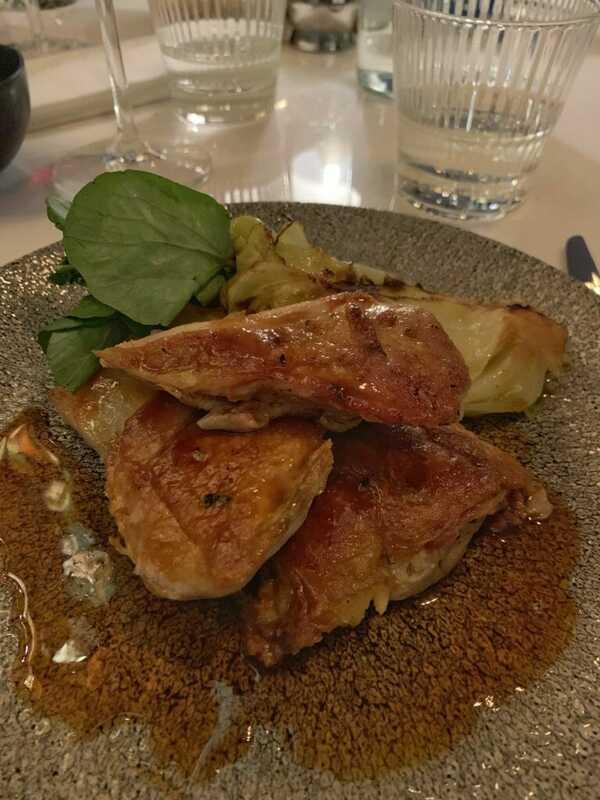 The Guinea Fowl was served with a buttery braised cabbage, pomme Anna (some kind of layered potato) and a lovely masala jus (aka gravy). 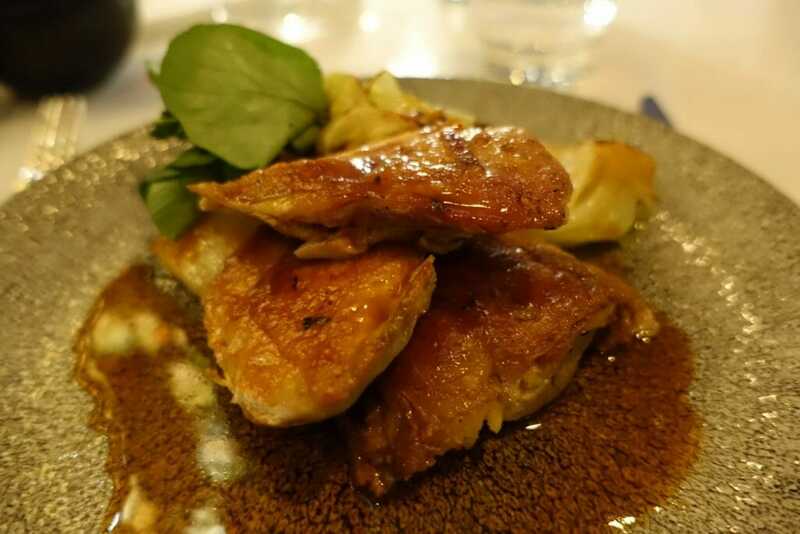 The Guinea Fowl portion was quite generous and the skin was perfectly crispy and saved the meat from blandness. The buttery cabbage was to die for!! Whilst the pomme Anna were unmemorable, I used them to mop up the sauce and butter from the cabbage! 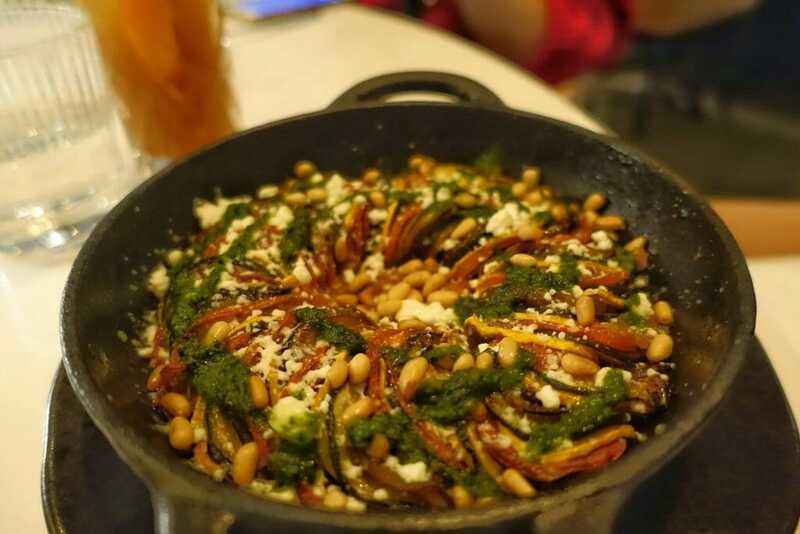 Overall I enjoyed this dish, but I wasn’t wowed. I guess they are more aiming for nostalgic comfort food, rather than wow factor? Of the other mains I saw the pork chop looked like a decent portion also, Jo certainly enjoyed it. 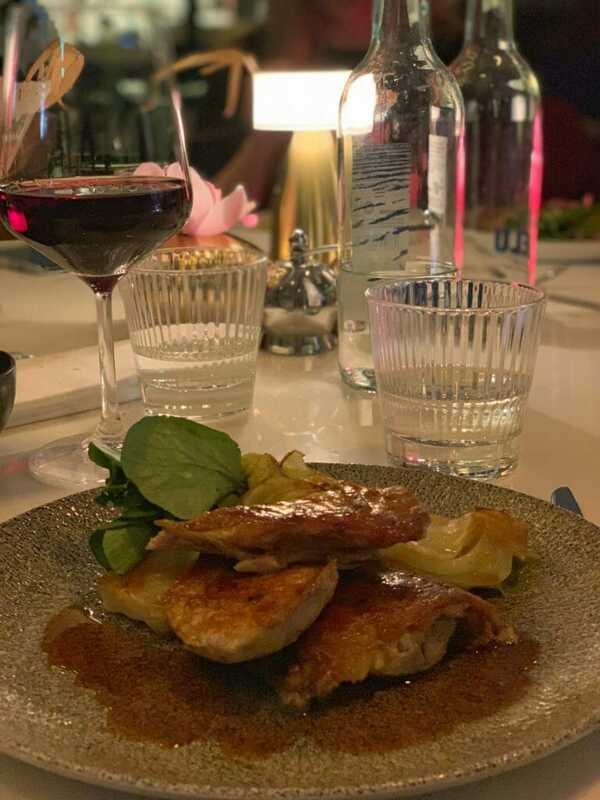 The Madras roasted monkfish was praised by Haydy – the right combination of meaty texture and tasty sauce, without being too spicy. As you may imagine, after that generous main and trying the mac and cheese, I was quite full. In the interests of research I decided to order the rum baba dessert. 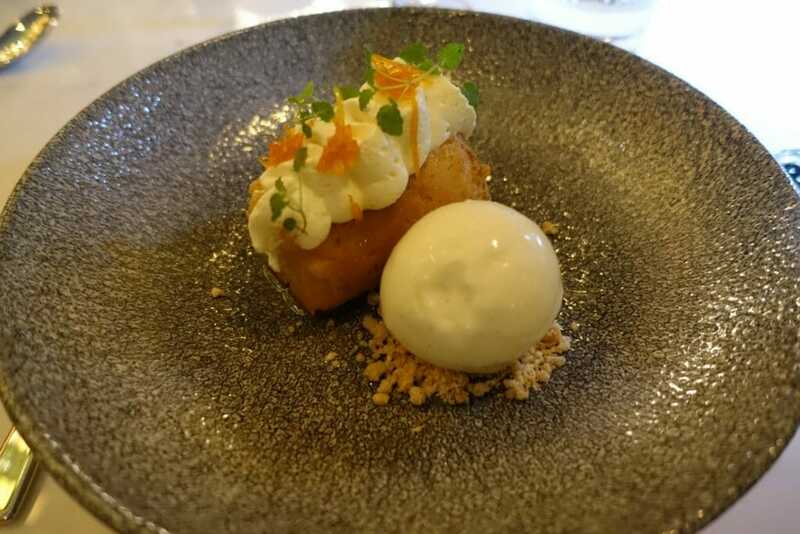 The rum baba with cream and ice cream – so decadent! The rum baba was tasty and the bottom of it was saturated in white rum! I didn’t manage to fit it all in. The garnishes of vanilla ice cream, confit orange and mint leaves worked really well. 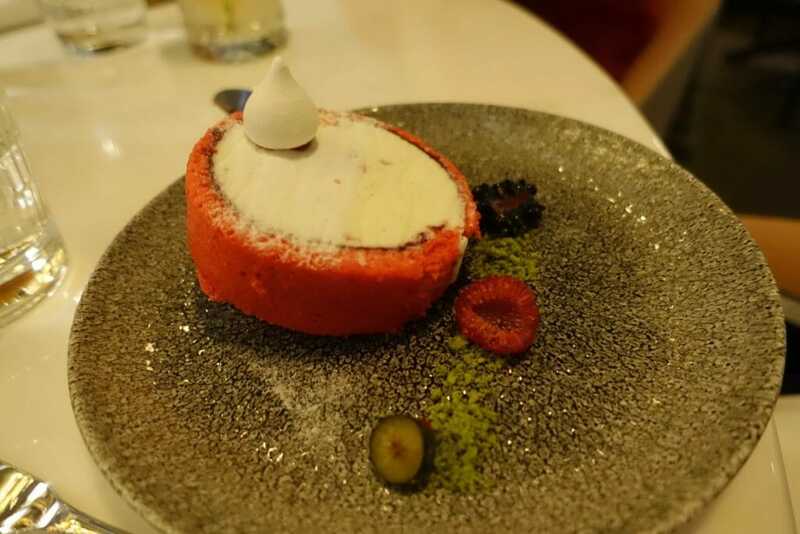 Arctic Roll – from the set menu, but they let Katie order it anyway! 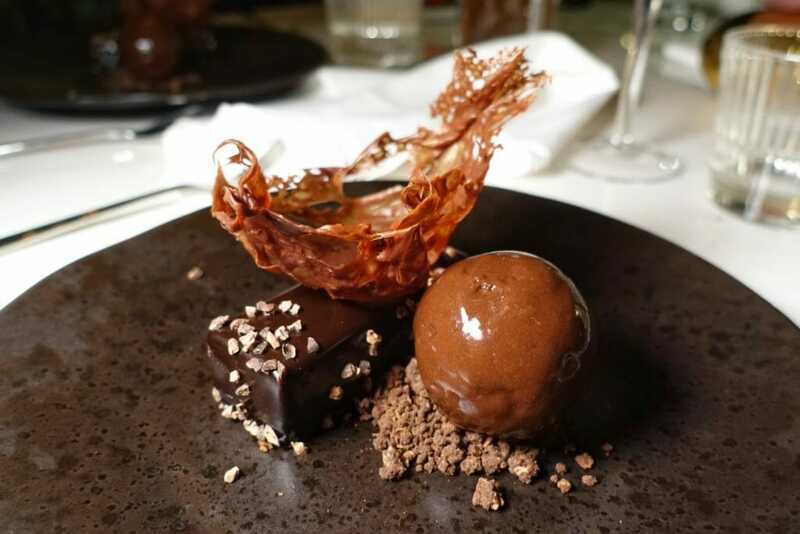 The Millionaires chocolate bar dessert – this stumped a few people as it was so rich they couldn’t finish it! I really enjoyed my meal, everything was presented very well and all of the dishes I tried were tasty and satisfying. I guess that’s probably where they are aiming with the nostaligic British food tag. The dinner did seem a little expensive, however I appreciate that ingredients like crab and guinea fowl are not cheap, so you would expect the dishes to be priced accordingly. 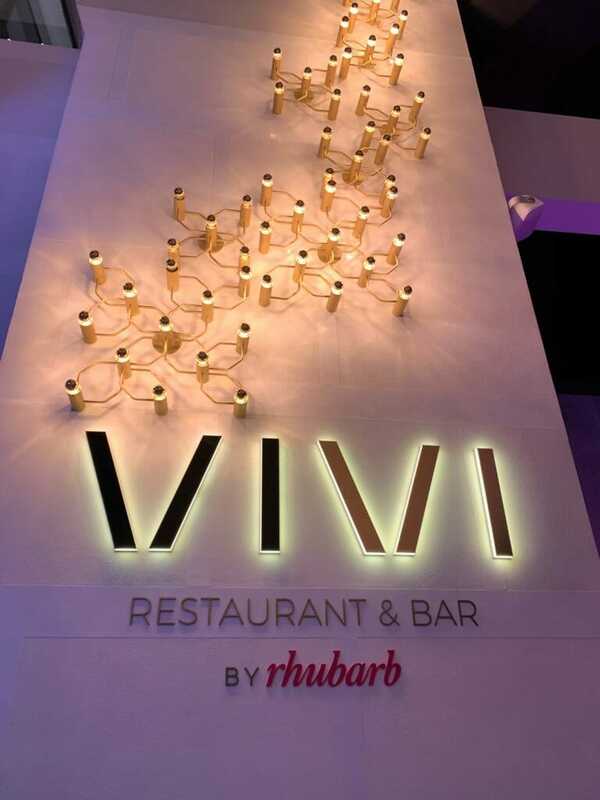 I would love to come back and share Vivi with some friends – perhaps for their brunch or even a pre-theatre dinner. 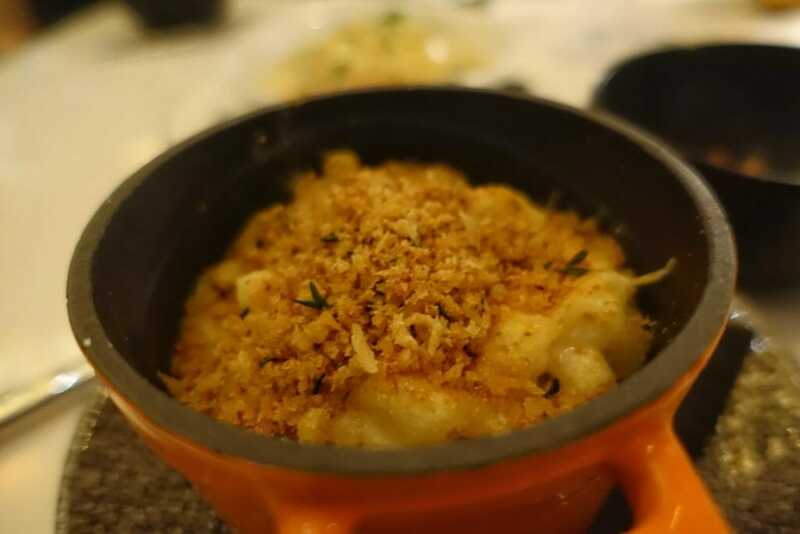 The set menu is priced at £21.50 for two courses or three for £24.50, which is really good value! The weekend brunch can be made bottomless for £17.50 for 2 hours of prosecco and there are a lot of choices for brunch. 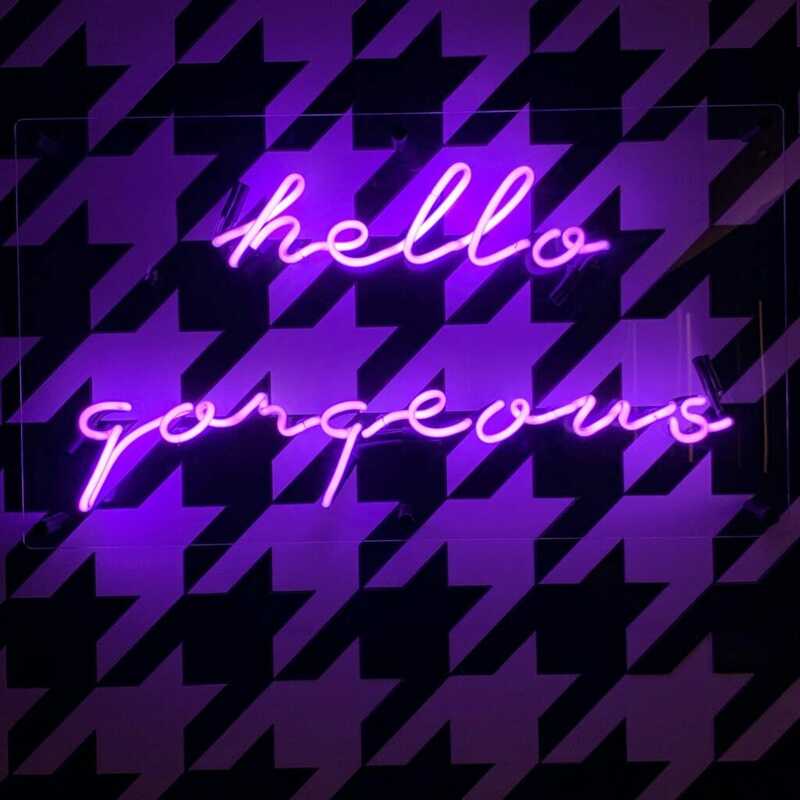 More neon in the ladies loos! 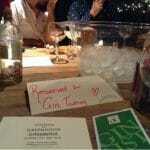 Thanks to Vivi and Love Pop Ups London for my invite. Fancy a meal in a more unique setting? 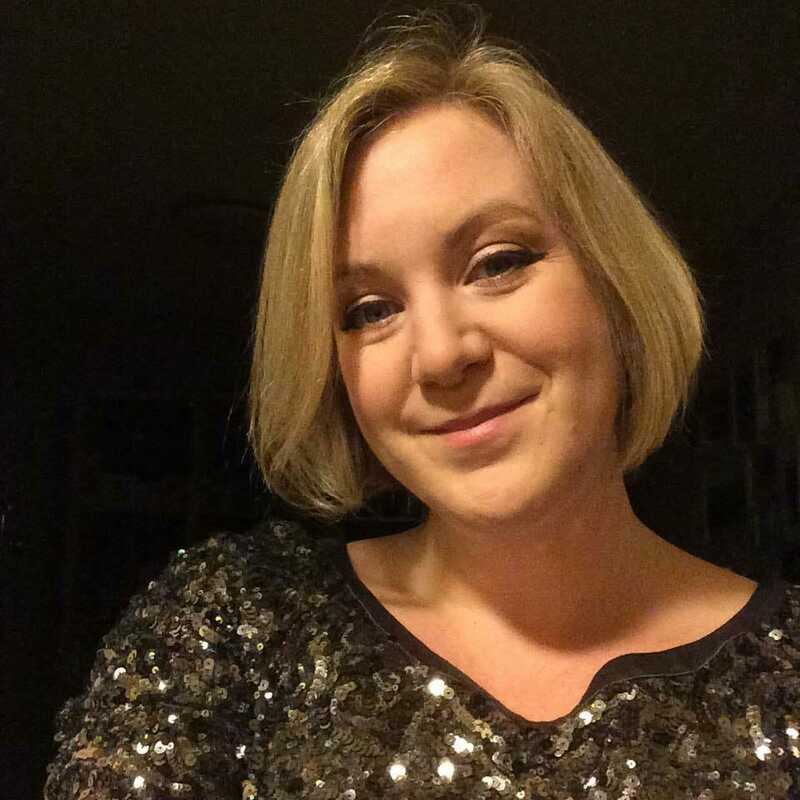 Check out the only Supper Club on the tube! 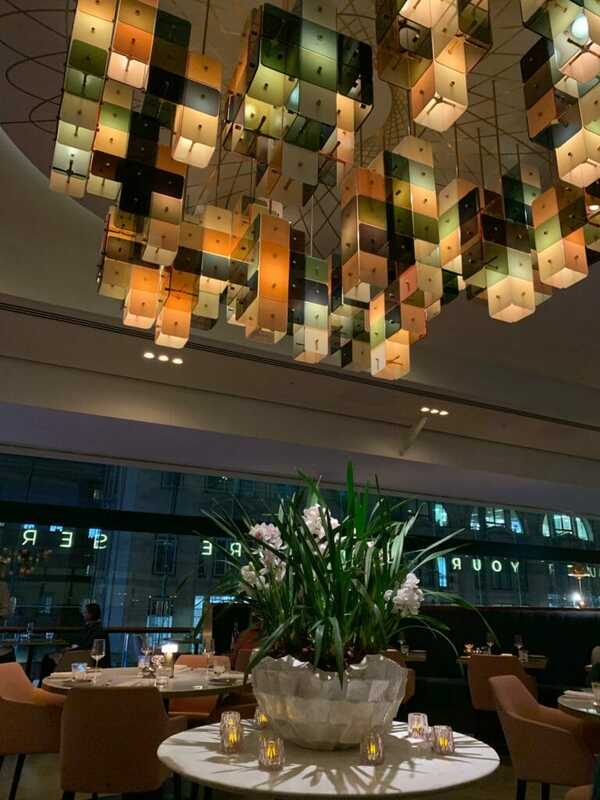 What a beautifully designed restaurant! 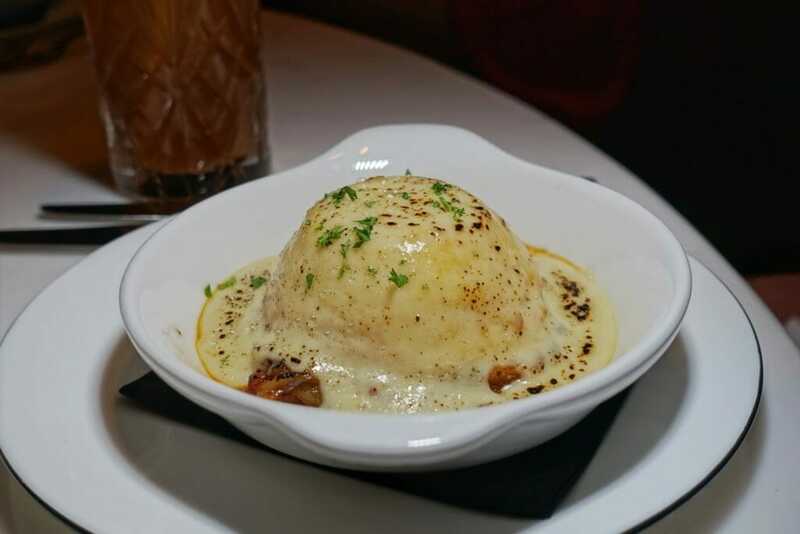 The crab starter and the twice baked souffle looks so yummy! I’m in the UK for another week. Pink and Gold accents and I’m sold already. But then I scrolled down to the food and cocktails. 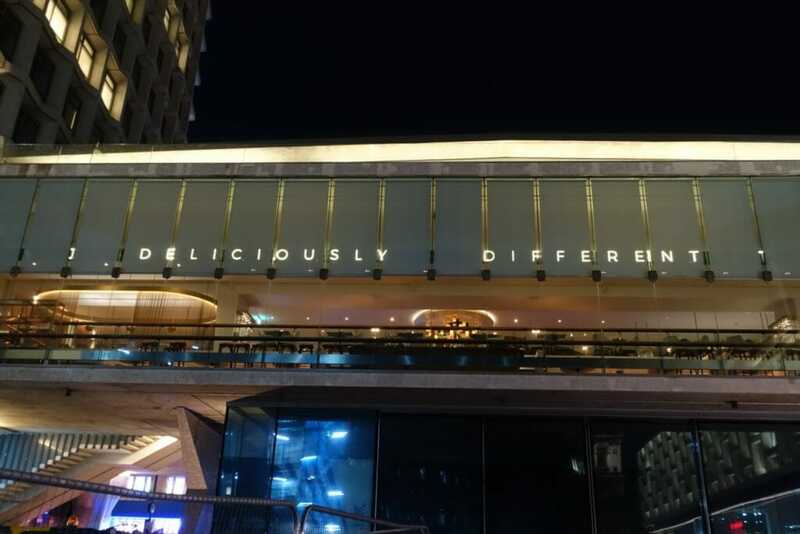 This place looks divine. And the set menu does look like really good value. Looks like a visit in in order. Thank you! 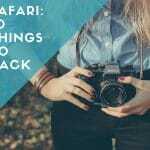 Hi Karletta I hope you get to check it out! 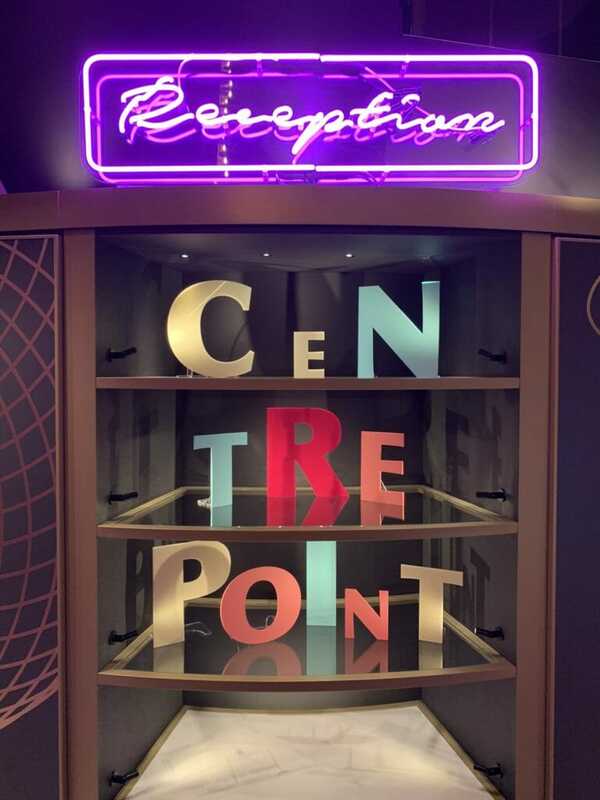 Everything about this place looks gorgeous – the decor, the cocktails and the food. I especially love the cocktails. Too bad the food didn’t have the wow factor for you but apparently it was good enough for you to want to return. I drooled over the pictures. 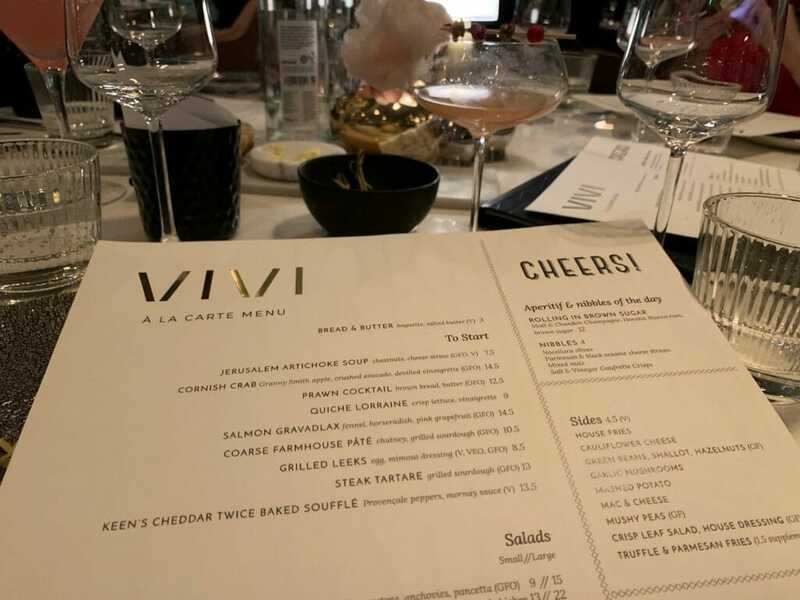 Thanks Ava – the cocktails were stand out for me too! WOW! Those Cocktails look amazing! I love any place that perfects their cocktail game. Not sure how I feel about pairing it with cauliflower cheese though. Did you try any of the suggested pairings?? We didn’t try any of the pairings Kelly, as we had a full dinner and those were just the bar snacks. I kinda like the idea of having suggested nibbles, but I’m with you on the cauliflower cheese croquettes… odd choice!